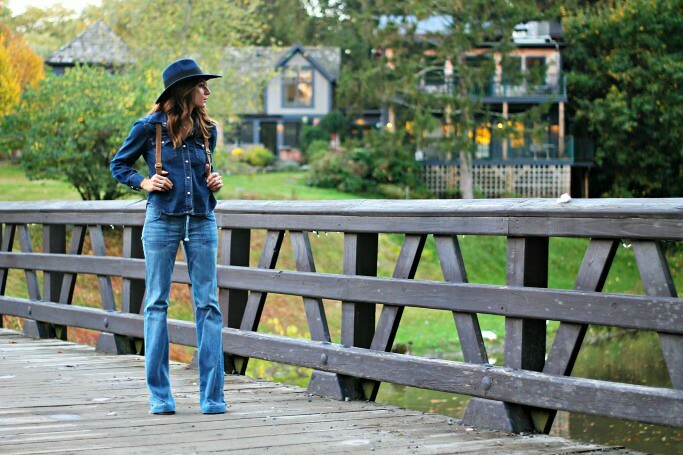 I love how denim on denim can have an urban and rustic feel all in one. It's a combo that will never let you down...easy and chic. We shot these at a local Inn & Spa. If you are planing a little getaway to the Hudson Valley, you should definitely check it out! 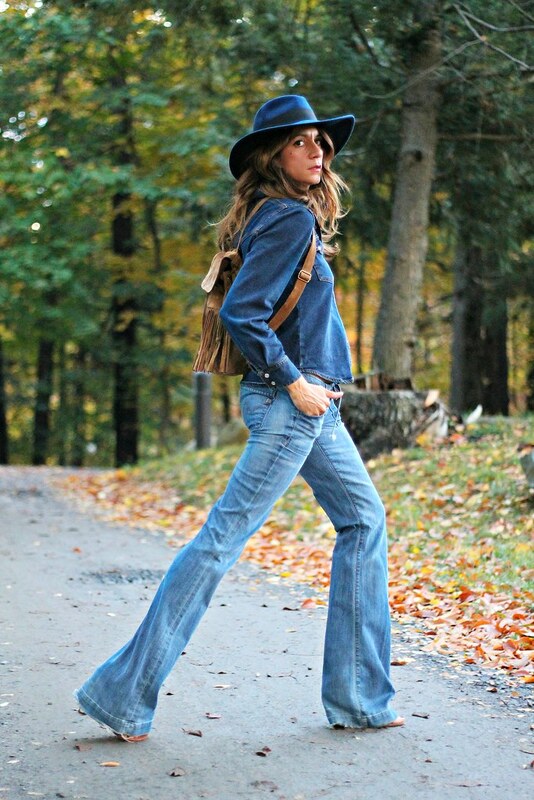 This entry was posted on Sunday, October 19, 2014 and is filed under blue,denim,vintage. You can follow any responses to this entry through the RSS 2.0. You can leave a response. I can hear a country song playing! Great outfit. Love, love, love this whole look. The backpack really makes it in my opinion! The set up from the wedding to dinner was seamless and well organized. The tables at the vow renewal location looked great and they followed our directions perfectly.